Recently, I came across an interesting Daily Mail article that discussed some recent developments in breast cancer research, so I thought I’d share some of its contents in honor of Breast Cancer Month! 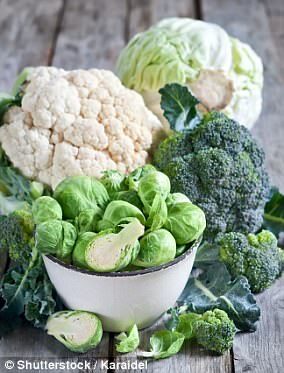 Consuming cauliflower, broccoli, kale, cabbage and brussels sprouts have powerful anti-cancer preventing properties, according to Dr Funk. This is because of their glucosinolate content, which when broken or chewed, an enzyme called myrosinase converts glucosinolates to isothiocyanates – which have anti-inflammatory and anti-angiogenic effects. Blueberries, strawberries, raspberries and blackberries are all rich in antioxidants. The main active ingredient in turmeric is curcumin, which laboratory studies have shown does have anticancer effects on cancer cells. Dr Funk says it is a breast health ‘superfood’ and can be easily consumed by adding to a smoothie. 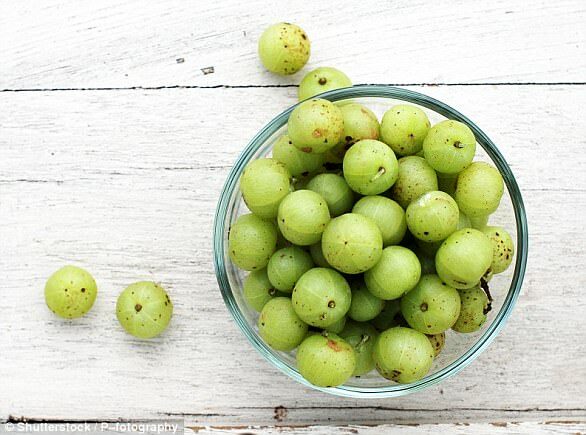 Often sold as ‘AMLA powder,’ Indian Gooseberry has the highest concentration of antioxidants on earth. It also improves metabolic activity, assists with calcium absorption and assists with improving eyesight. Button mushrooms are a great source of nutrients when it comes to breast cancer prevention. There is no evidence that any type of mushroom or mushroom extract can prevent or cure cancer, however, button mushrooms contain all the essential amino acids and are a good source of vitamins. For years, doctors, including herself admitted Dr Funk, told breast cancer patients to avoid soya. However, since 2009, newer studies have shown benefits of soya products, including tempeh, tofu, edamame and soy milk. The doctor recommends using old-fashioned bar soap instead of antibacterial soap can lessen the risk of toxins you are exposed to. Dr Funk recommends eating organic produce as often as you can. She said this is especially important with fruit or vegetables you consume with the skin on as it may have absorbed toxins. 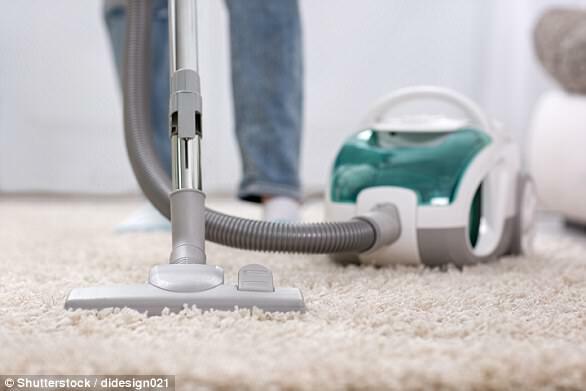 Dusting and vacuuming is a great way to lessen the number of toxins in the air, according to Funk. Many house plants naturally absorb toxins, Funk said.